Hi KS you have two adorable puggies. I just took a look at your pics. So cute. How are you and how's everything at home with your cute little ones? Hello KS. Sorry about Tatzai. Can the vet do anything to help? hello KS...i found that our name is quite similar. you are KS Yau....my full name is leo khoo seng yau.... haha...so ngam....haha! I just upload few photo. Have a look. You coming with Tatzai and Sasa on 28th June? Saw you pugs, they are adorable, they must be having a good life with the boss like you! 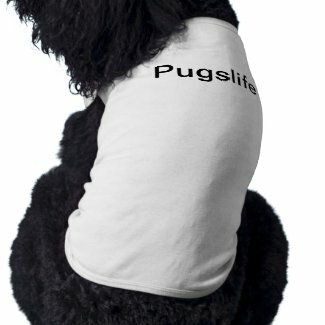 I've been hoping to have one pug for quite sometimes, i am having poodle at home, i dunno whether they can get along well if i adopt one. Will your pug fight with each other? Agressively? I read some article about pug, they tends to have eye problem right? do you pay extra care when u take shower with them?